For the next 72 hours, readers can grab Apple's high-end 15" MacBook Pro (mid-2014) for $1,899 ($600 off), unlocked 128GB iPad Air WiFi+ LTE models for $449 ($480 off), $245-$360 discounts on all mid-2015 15" MacBook Pros with AppleCare, a completely maxed out 11" MacBook Air with AppleCare & free accessories for $1,089. 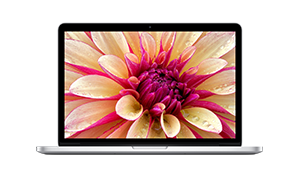 Apple Authorized reseller B&H Photo for the next 72 hours only is slashing the price of Apple's 15-inch MacBook Pro (2.5GHz, 16GB, 512GB, 750M) model MGXC2LL/A to $1,999.00 (or $2,143.00 with AppleCare) with free expedited shipping and no sales tax collected on orders shipped outside NY. That's $500 off MSRP and tied with Adorama (also $1,999.99 for lowest price anywhere for this model by $389, according to our Price Guides. B&H also has the fully loaded version of this 15-inch MacBook Pro (2.8GHz, 16GB, 1tB, 750M) at $2,699.00 (also a $500 discount) while supplies last. For readers only interested in the most recent mid-2015 15" MacBook Pros, AI has teamed up with Apple Authorized Reseller Adorama to provide the lowest prices anywhere on all 14 different configurations bundled with AppleCare when shoppers combine promo code APINSIDER and this $50 Rebate. To take advantage of this offers and receive the following prices, please follow the step-by-step instructions below. 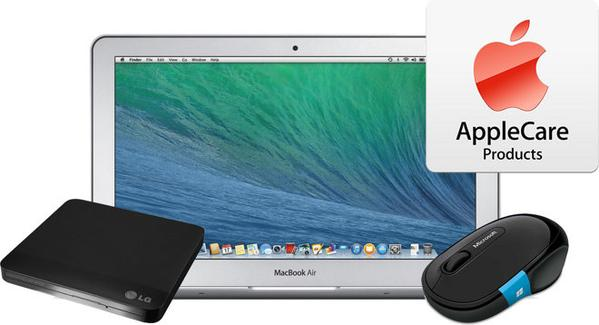 Similar coupons that deliver the lowest prices anywhere on all 13" MacBook Pros with AppleCare can be seen in our Macs with AppleCare Price Guide). For readers who would rather just purchase one of Apple's new MacBook Pros without AppleCare, Apple Authorized Reseller MacMall is currently offering the lowest prices with a separate promo code. See our regular Mac Price Guide. 7) After you apply the promo code, the total price should fall by $80. 8) At this point the price in your cart should be roughly $50 higher than the advertised price in our price guides. At this point, complete the checkout process. 9) Once you have completed your purchase, wait for your item to ship. When it ships, use the invoice number provided to complete this $50 AppleCare rebate for the final $50 in savings. Apple Authorized Reseller Amazon has Apple's mid-2015 2.5GHz 15" MacBook Pro (16GB, 512GB, M370X) model MJLT2LL/A marked down $225 to $2,274.00. That's $100 cheaper than the next lowest price, according to our Price Guide. It's also the lowest price we've ever seen for this fairly new MacBook Pro. This price is not expected to last very long at all. Apple authorized reseller and AppleInsider sponsor B&H Photo is running a limited time deal blast on its remaining Apple 128GB iPad Airs with Wi-Fi + 4G LTE, slashing the price of each to $449 with free shipping and no sales tax collected if the order is shipped outside NY. That's $480 off their original retail price, $280 off their recently reduced retail price, and the lowest current price anywhere for these models by over $105, according to our iPad Price Guide. This is a limited time offer that may expire at any time or when supplies run out. This offer is valid on both the Silver and Space Grey models. These two Sprint models were first introduced a year and a half ago and come unlocked with support for 14 LTE bands and various flavors of GSM and CDMA, meaning it can be used on a wide range of wireless networks in the U.S. and around the world. In fact, this iPad (model MF026LL/A) was originally designated for Sprint's LTE network, but can now also be used on networks operated by AT&T, Verizon and T-Mobile with an activated nano-SIM card. It's seen by some as the 'one to buy' for those users who constantly switch networks or have yet to decide on a carrier. For those readers demanding the latest & greatest in the iPad Air 2, B&H this week also continues to offer a number of instant $30-50 discounts on the iPad Air 2 lineup. 7 Days Left; Expires July 10th: This limited time deal from AI and Apple Authorized Reseller Adorama offers Apple's mid-2014 11" MacBook Air (1.70GHz/8GB/512GB) model MF067LL/A with AppleCare for $1,089.00 with free shipping and no sales tax collected outside NY & NJ. That's $809 off the original MSRP for the MacBook with AppleCare, $359 off their current MSRP, and the lowest price we've ever seen for this bundle. To take advantage of this offer, follow the detailed steps below or use the links in this article (or our Price Guides) and apply promo code APINSIDER during checkout and then complete this $50 Rebate (issued in the form of a Amex pre-paid card) after your order ships. 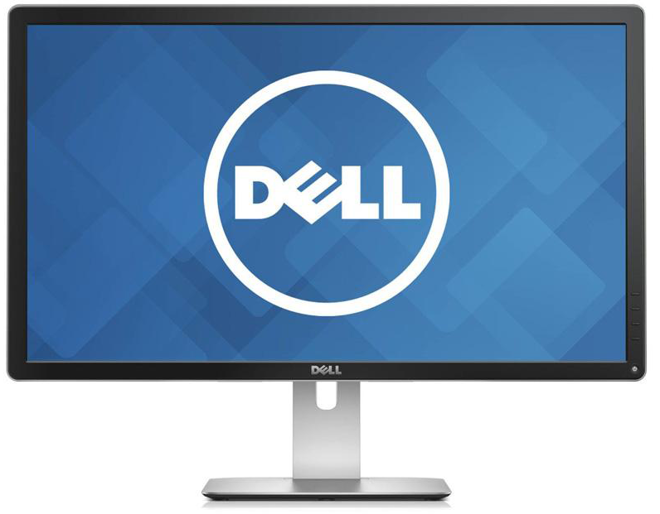 This unbeatable, exclusive deal for AppleInsider readers is back for an extremely limited time: Adorama offers Dell's 27" Ultra HD 4K LED IPS Monitor model P2715Q with USB3.0, Mini DisplayPort, HDMI, & Speaker-Line Out for $559.99. However, readers who can use click this link (also in our Price Guides) and apply Promo Code APINSIDER during checkout (right before you supply payment info) can knock the price down to an industry-low, and unbeatable $499.99 with Free Shipping and no sales tax outside of NY & NJ.